Luce: Well, guys, it’s been a long journey to the finale. Five years of twists and turns later, we’ve finally reached the end of the journey (or, at least, this journey) for Clone Club. But how did our favorite clones fare at this, the end of all things, and did they all make it through unscathed? 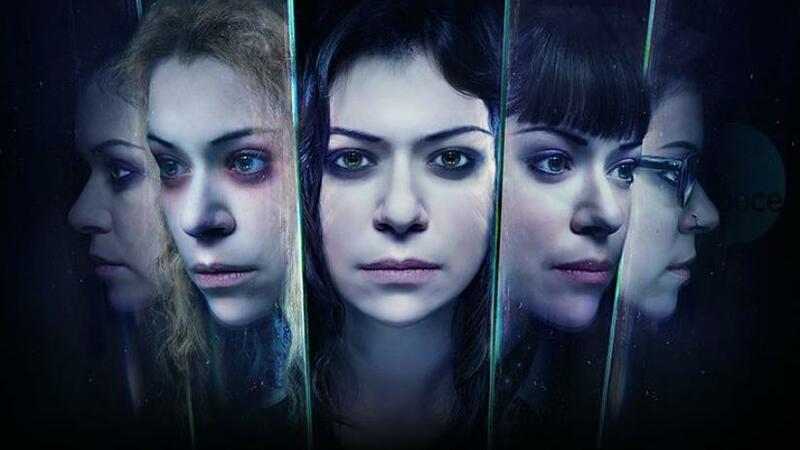 Reviewing the end of Orphan Black is too much to take on alone, so I’m super glad to be joined by all of our faithful Orphan Black review team for this very last review. Now that’s what I call good backstory! 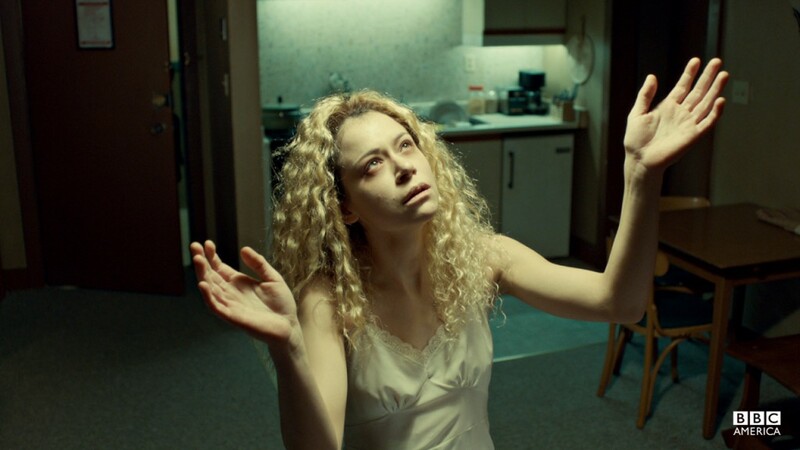 This week’s episode of Orphan Black was the first episode that really showed Rachel’s youth and inner thoughts. Though we’ve gotten hints at how this clone was raised in the past, none of those hints painted as clear a picture of Rachel’s life as “Gag or Throttle” did. We know that Rachel was torn from her parents, Susan and Ethan Duncan, at a young age, and then grew up under the thumb of Dyad and Neolution. She seemed to miss her family and to want a child of her own, but we only ever saw her and her emotions from the outside—until now. Spoilers for the episode after the jump! In a very Orphan Black move, this episode has gore, extreme eye violence, and nonconsensual body modification, so please consider yourself warned for that as well. If you’re all caught up with Orphan Black this season, you’ll know that the second episode of the current season featured the truly egregious death of one of our clones. Not only did said clone die, she was also killed in a dehumanizing manner that spoke to neither her narrative nor her personal agency, and after watching the episode, I was desperate for something to get the bad taste of it out of my mouth. Fortunately, I found a great fanfic for today by another similarly-aggrieved Clone Club member. Spoilers for the current (fifth and final) season of Orphan Black after the jump.